CurTec has a long history with the pharmaceutical industry. Ever since the first pharma company decided to ship their high-value products in our plastic drums, CurTec’s mission has been to provide the best possible packaging solutions and superior service to the industry. This strategy has proven to be successful. Today CurTec packaging is found in almost every pharmaceutical company in the world. 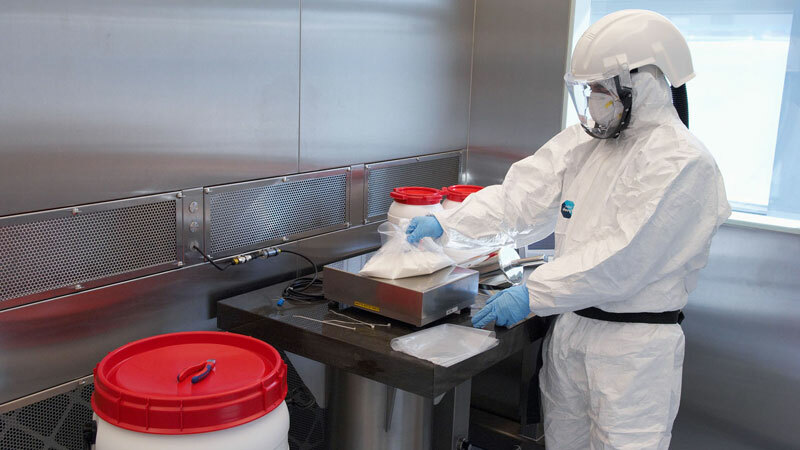 Whether acquired directly or delivered from other ingredient suppliers, our containers give many pharmaceutical manufacturers peace of mind concerning safety, security, and certification. CurTec containers are water vapor tight, tamper evident, optically-clean, and certified in accordance with FDA and EU pharma regulations. The need for higher levels of safety and security is ever increasing in the pharmaceutical industry. Therefore CurTec committed to becoming a GMP certified packaging company and now supplies packaging to pharmaceutical companies producing active ingredients, excipients and solid dosage forms such as tablets and capsules. CurTec is committed to creating and producing top of the line packaging solutions for industries around the world that manufacture high value materials worthy of the best protection.